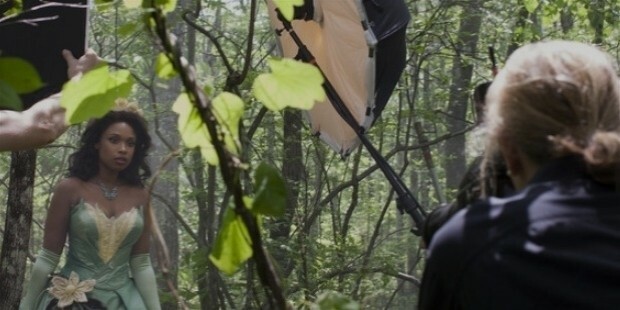 Anna-Lou "Annie" Leibovitz is an American portrait photographer. Regarded as one of the leading portrait photographers, Annie has established her marquee in the play of bold colours and poses. 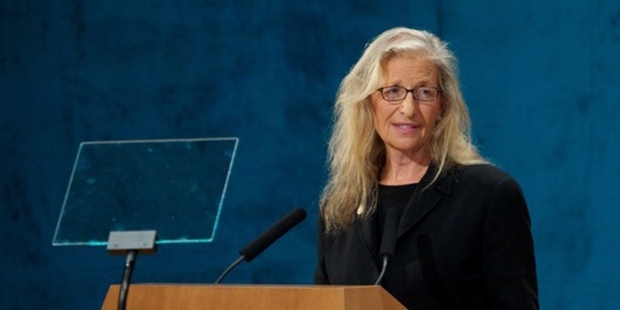 Annie was bestowed the “2013 Prince of Asturias Award for Communication”. She was accorded the “Royal Photographic Society's Centenary Medal and Honorary Fellowship” (Hon FRPS) for a sustained, noteworthy contribution to the art of photography in 2009. Annie recently hit the headlines with her photography of renowned models for the Pirelli Calendar 2016. She broke away from the predictable genre of Pirelli and featured portraits of well-known professional women personalities. Annie was the co-host at the Pirelli Calendar Gala Red Carpet, held recently in London. 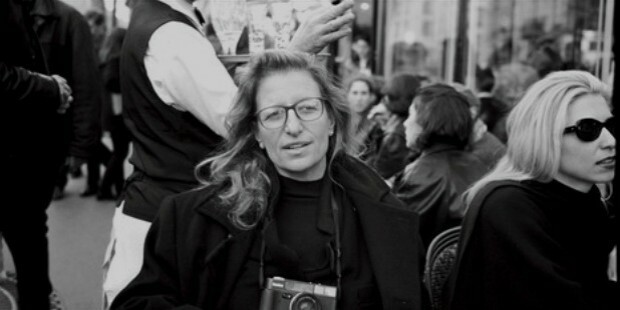 Anna-Lou "Annie" Leibovitz was born on October 2, 1949 in Waterbury, Connecticut to Samuel Leibovitz and Marilyn Edith (née Heit). Her father was a lieutenant colonel in the U.S. Air Force and mother a dance teacher. She has five siblings. Since her father was in the forces, there were frequent transfers. Annie’s first photo shoot was when they were in Philippines during the Vietnam War. Annie studied at the Northwood High School. She developed an interest in the artistic genre and experimented in creative writing and music. Annie studied painting at the San Francisco Art Institute. She was inspired by photographers; Robert Frank and Henri Cartier-Bresson style. Her passion for photography was apparent in the fact that she continuously strived to improve her skills and spent many months in Amir, Israel in 1969. Annie’s zest for photography superseded everything else. She started her career as a staff photographer with the rock music magazine Rolling Stone in 1970. Three years down the line, at the age of 23, she was promoted to the post of Chief Photographer. She held that position for 10 long years. Annie created a new image of Rolling Stone with her personalised photographs of celebrities, and her unique technique of ‘bold primary colours’ and ‘surprising poses’. Annie was the photographer for the Rolling Stone concert-tour. It is a matter of great pride that Annie’s certified images are embodied by the New York based photojournalism agency, Contact press Images. Annie shifted to the glamour and entertainment magazine Vanity Fair in 1983. Her new job placed her in a league apart. Annie photographed presidents and literary icons. Annie undertook the high-profile American Express Charge Cards advertising campaign. The campaign was honoured with a ‘Clio Award’ in 1987. By the 1990s she was circulating and displaying her own work. Annie’s rise in the world of photography was meteoric. She was the first woman photographer to shoot Joan Armatrading’s fifth studio album “To the Limit”. She was the second living and the first woman portraitist to exhibit her works at the National Portrait Gallery. Adventurous and daring, Annie shot David Parson gambolling on an eagle gargoyle from another eagle gargoyle. Annie was declared the Commandeur de l'Ordre des Arts et des Lettres by the French Government in 1991. She had the privilege of photographing the Summer Olympics held in Atlanta. Annie published a book “Women” in 1999. Annie was a part of the “Million Dreams” campaign by Walt Disney, where she photographed celebrities in 2007. Success continued to smile sweet on her. 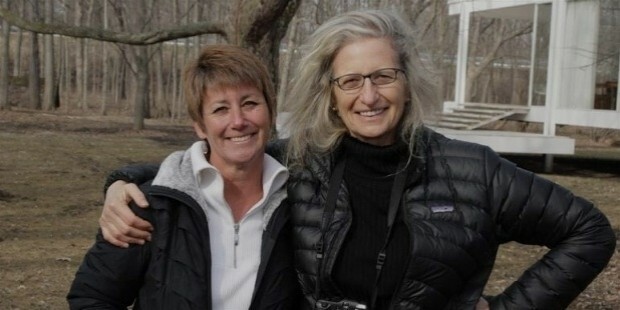 Annie’s iconic work was displayed at the Brooklyn Museum as a nostalgic journey based on her book, ‘Annie Leibovitz: A Photographer's Life, 1990–2005’. The exhibition comprised her professional and personal work. The highlight of the display was three official portraits of Queen Elizabeth II. The exhibition was taken to the Corcoran Gallery of Art, Washington, D.C., The Palace of the Legion of Honour and thereafter to Berlin, Germany. Annie held an exhibition of her works in Moscow in 2011. Her work, symbolising her novel, “Pilgrimages” was displayed by the New-York Historical Society. 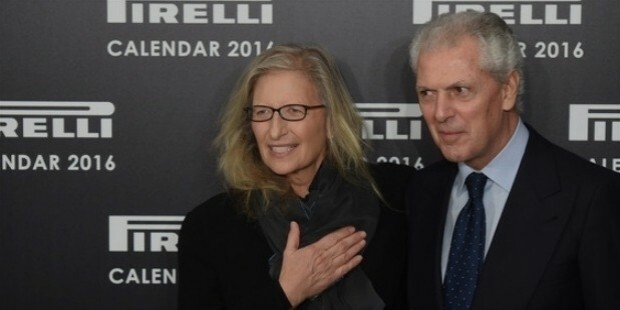 Annie was the chief photographer for the Pirelli Calendar 2016. She discarded the conventional theme of photographs and introduced a radically new dimension to the Pirelli calendar and focused on women achievers in various professional fields. 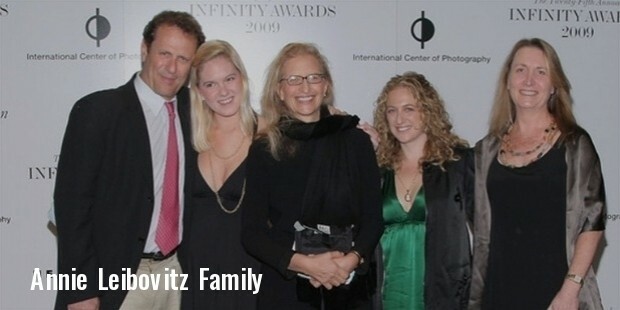 Annie Leibovitz is blessed with three daughters; Sarah Cameron Leibovitz and Susan and Samuelle. Annie was very close to Susan Sontag, the writer and essayist. Susan passed away in 1989. The nature of their relationship remains a mystery. Annie was brought up in a Jewish home but does not practice Judaism. She was honoured with the “Royal Photographic Society's Centenary Medal and Honorary Fellowship” (Hon FRPS) for a sustained, noteworthy contribution to the art of photography in 2009. Annie was shortlisted for the “Asia Pacific Photographer of the Year 2011”.